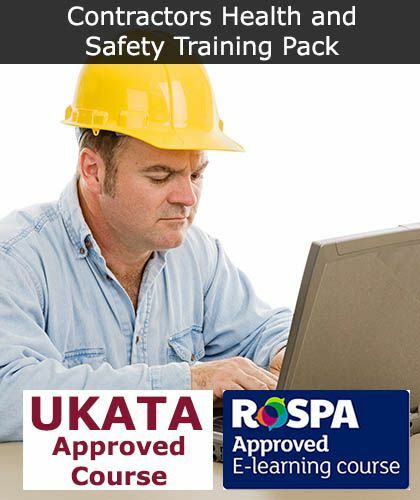 Online Working At Heights training course approved by RoSPA, available from £7.50. 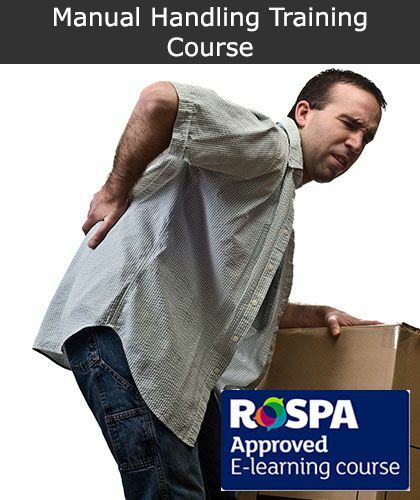 An essential health and safety training course for any employees working at heights or with ladders as part of their role. Our working at heights training course is not only cost effective, but it is recognised by major contractors, clients and all SSIP schemes such as CHAS, SafeContractor, ConstructionLine etc. Start your online training today. When working at heights, falling is a major issue for concern amongst employers and it continues to be one of the biggest causes of fatal and serious injuries in the workplace. A work place is at a height when the person could be injured if they were to fall from it even when at or below ground level. The Work At Height Regulations 2005 requires that all work at a height must be properly planned and that those carrying it out are trained and competent to safely undertake the task. 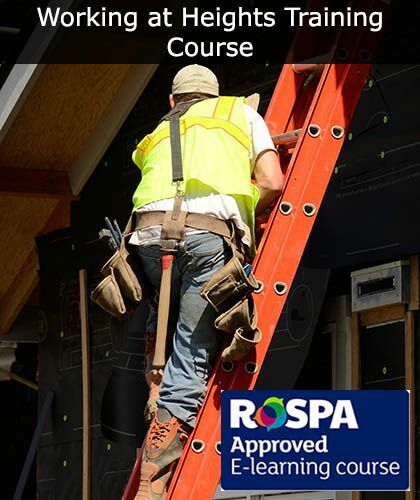 Our Working At Heights course ensures that you fulfil your statutory duty in keeping employees safe and compliant to reduce the risk of a fall. 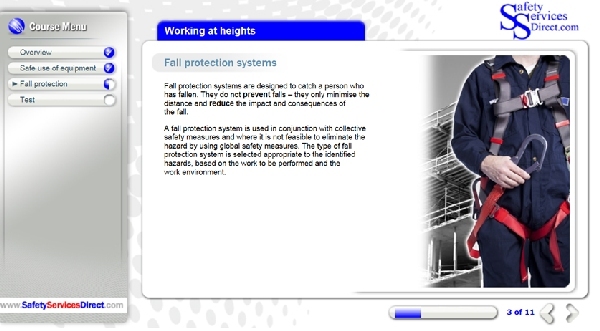 This comprehensive online health and safety training covers safe working at height practices and the safe use and maintenance of any working at height equipment in accordance with the HSE's Work At Height Regulations. Please note: This e-learning course only provides awareness education. Face to face training would be needed in addition in order to complete the all round skills and knowledge to be able to carry this forward practically in your organisation. 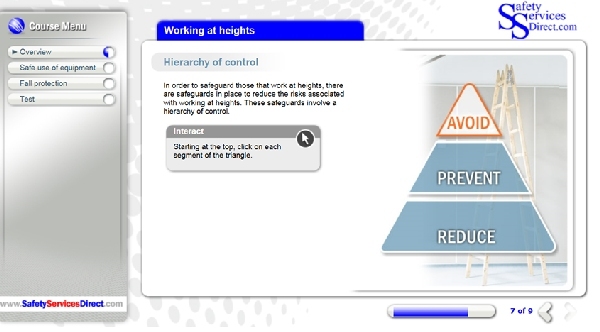 Who Is the Working At Heights Course For? 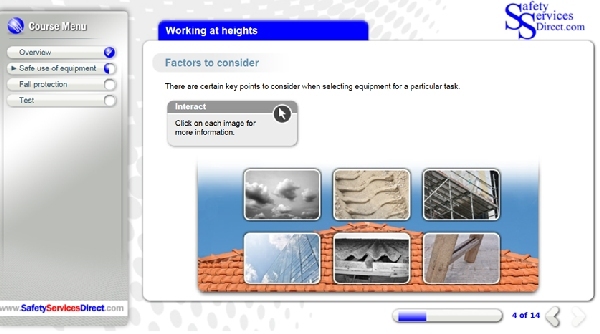 It is often wrongly presumed that a working at heights training course only relates to tasks such as roof work or scaffolding, but this is not the case. If you or your employees are at any risk of falling during their working day then it is essential that you have the proper training in place! 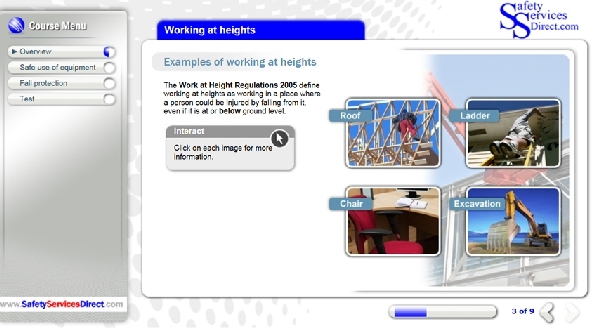 Immediately after successfully completing this online training course, a Working At Heights certificate will be made available to download and print off, or save as a PDF document and emailed to you (the employer) to verify completion. Discounted prices are available for bulk purchases of our Working At Heights Training as listed above! 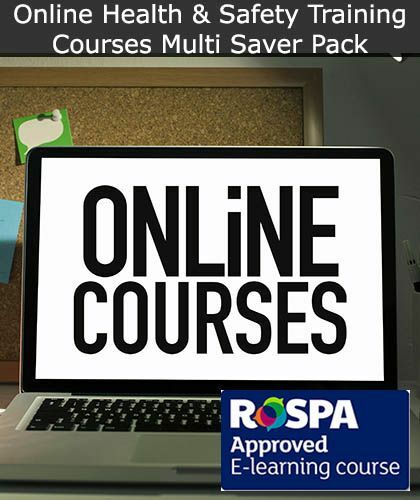 The discount will be calculated automatically at the checkout so just select the quantity of online courses that you require and make your purchase. If you need further assistance with bulk purchases, then please contact us on 01237 477 931 or email info@safetyservicesdirect.com.